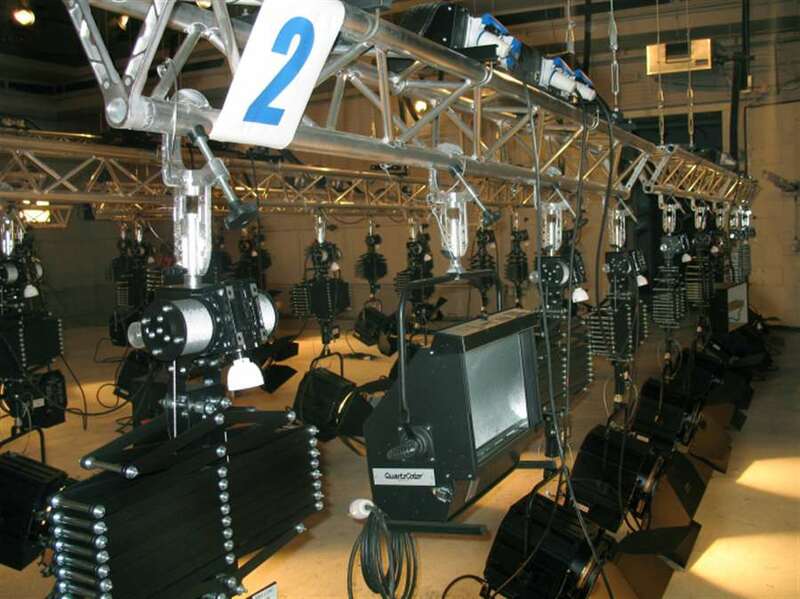 On 2014, the suspension system of a new TV Studio in Moldova was completely equipped with IFF products. 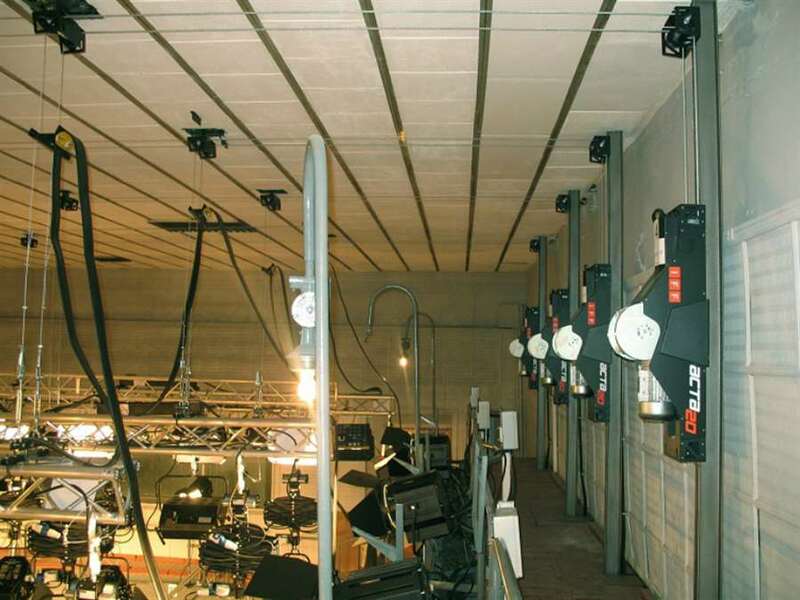 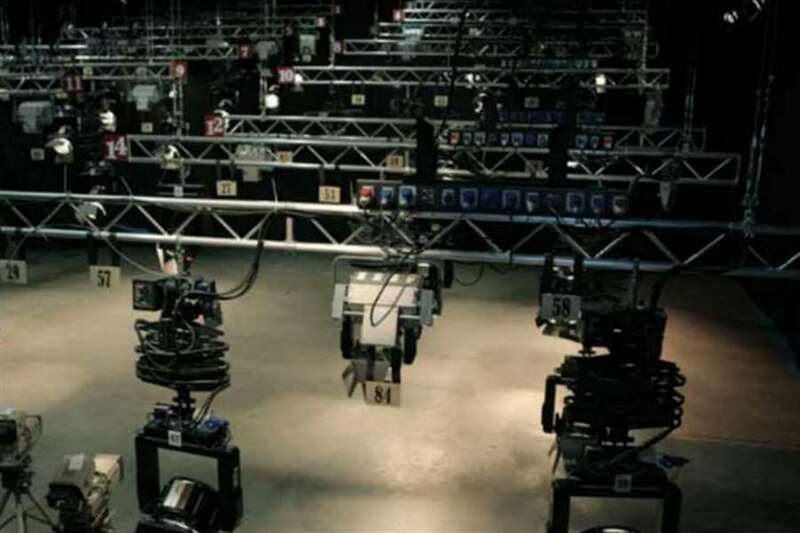 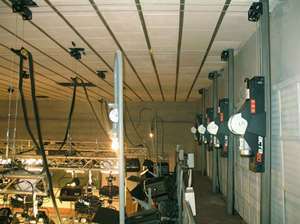 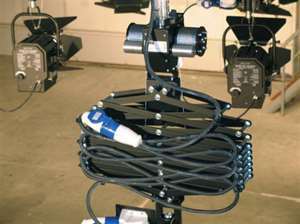 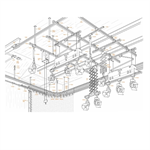 The TV studio was 300 m² with a height of 8 m and equipped with IFF Advanced Rigging motorized suspensions. 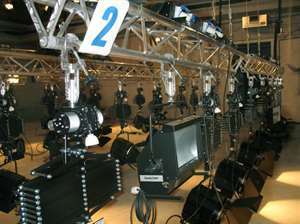 (40) DUO P.O. 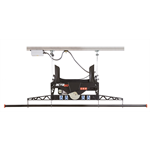 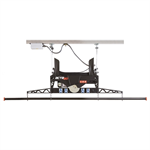 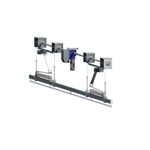 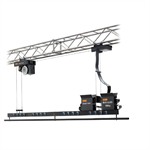 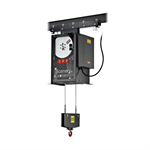 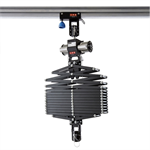 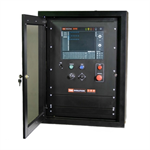 MANUAL PANTOGRAPH - Drop - 4 m. IFF Pole Operated pantograph is a versatile suspension unit for small, medium and large studios and it can be extended via twin wire ropes with up to 40 kg of maximum load. 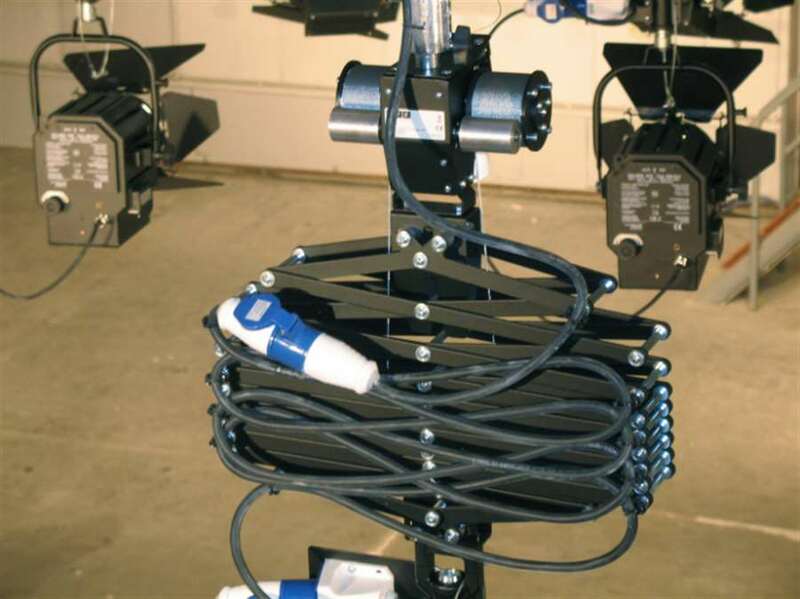 The specially designed double scissors mechanism adds extra stability and is furnished with cable clips to support luminaire power cables.